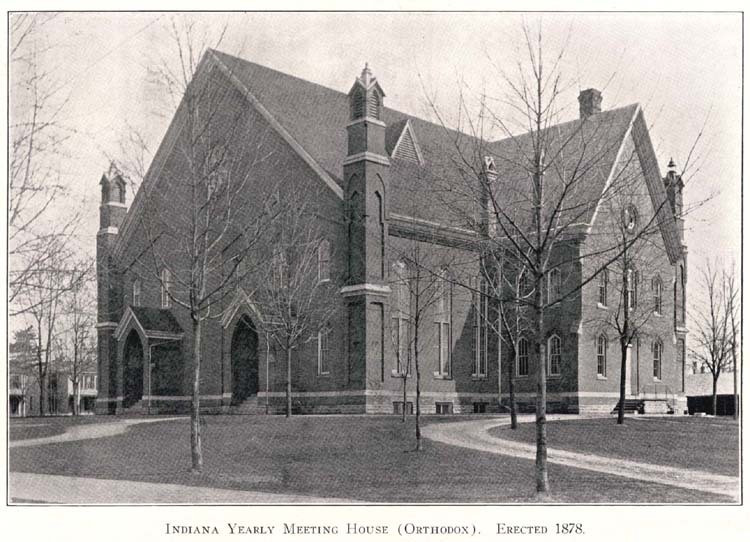 This building, located on East Main between 15th and 16th Streets, was constructed for the newly formed East Main Street Friends Meeting in 1878. It was extensively renovated in 1912. 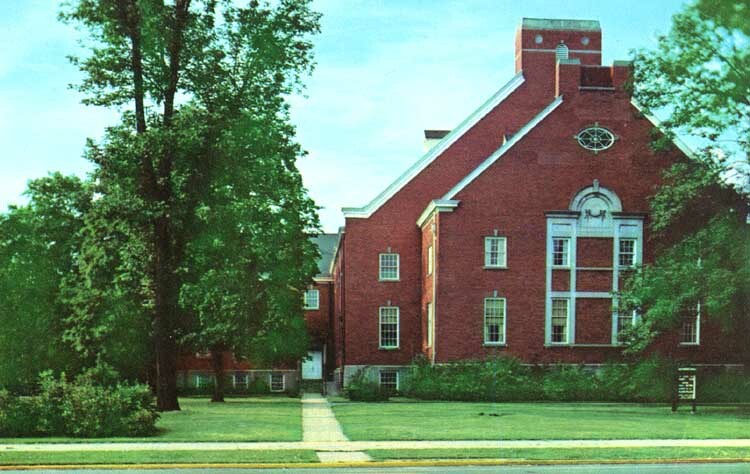 In 1997 it was razed to make way for a CVS store.